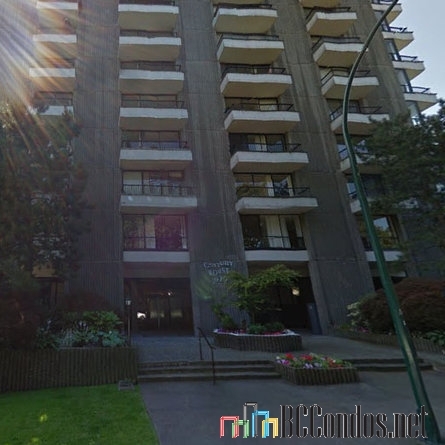 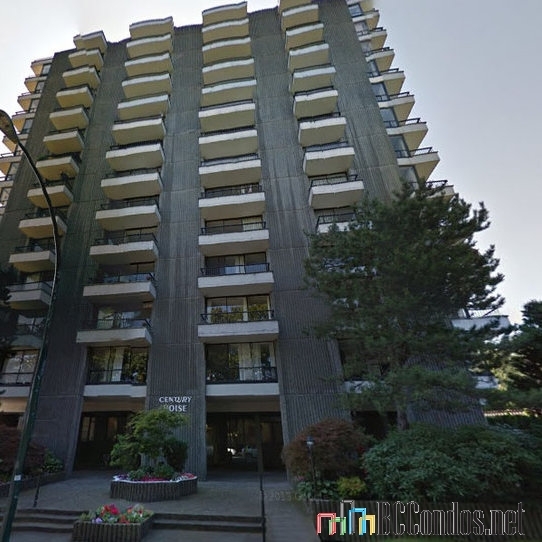 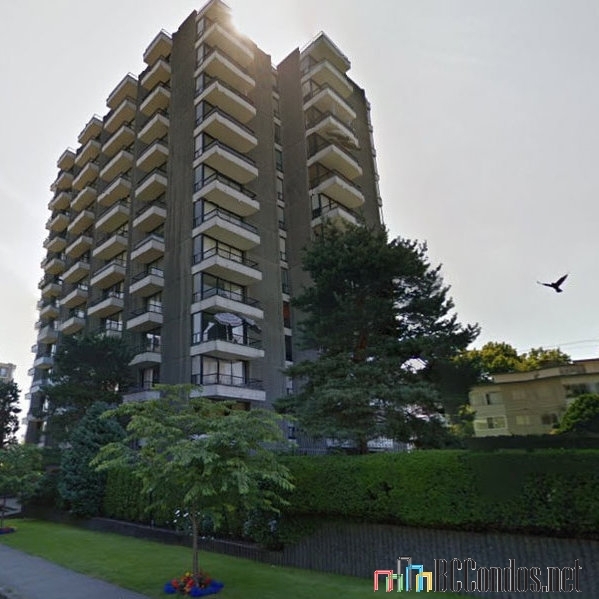 Century House at 2370 West 2nd Avenue, VAncouver, BC V6K 1J3, Canada, VAS839. 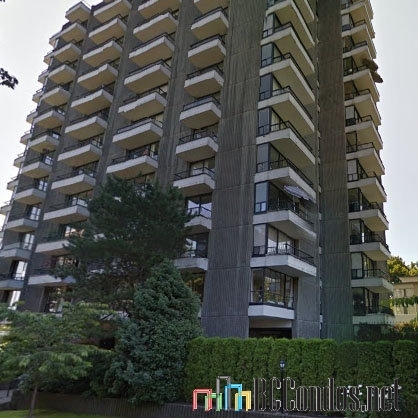 A 13-levels, 96 units condominium was built in 1967. 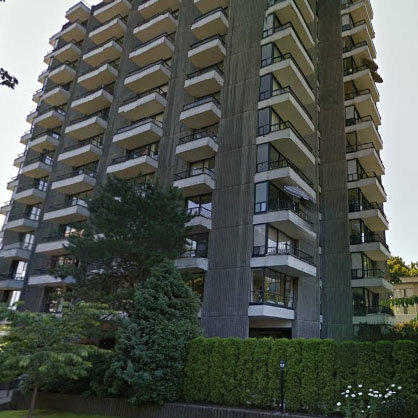 Century House condominium is located in Kitsilano, Vancouver, two blocks to Kits beach and West 4th. 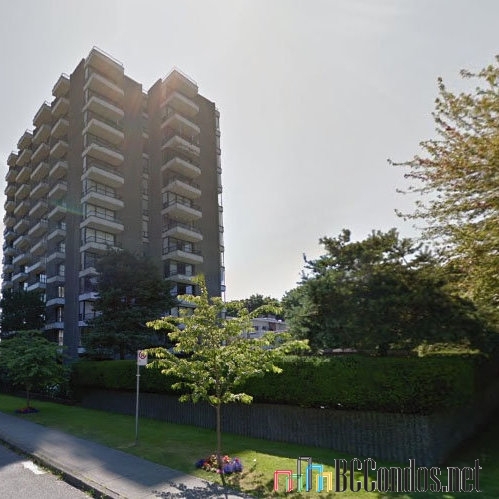 Close to St. Augustine's Elementatry School, Henry Hudson Elementary School, Youth Learning Centre - Eslha7an Jr High School, Kitsilano High School, Byng. 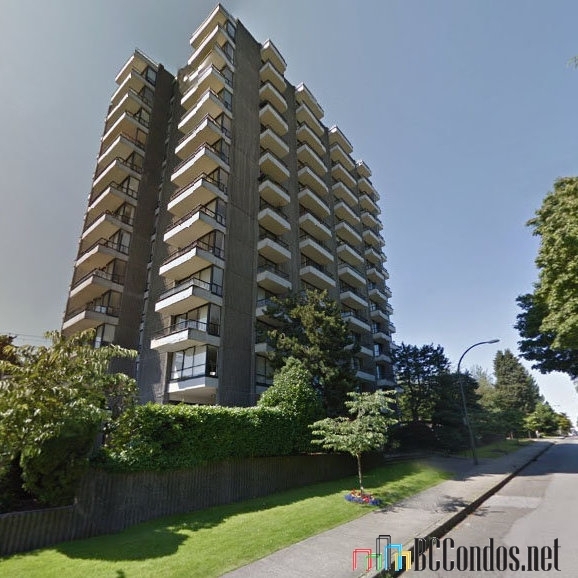 Lord High School, Prince of Wales High School, Kitsilano Neighbourhood House Licensed C, Kitsilano Day Care Centre, RBC 4th Ave & Balsam Branch, BMO Bank of Montreal, Connaught Park, Delamont Park, Rosemary Brown Paark and stores. 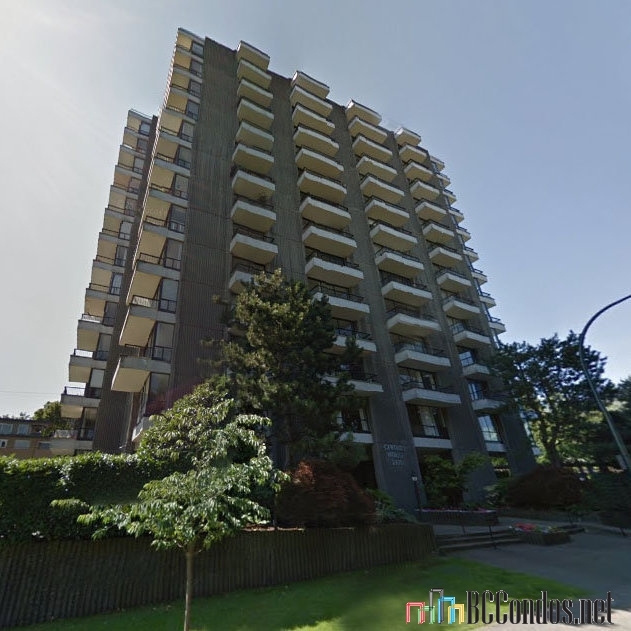 Crossroads are West 2nd Avenue and Balsam Street. 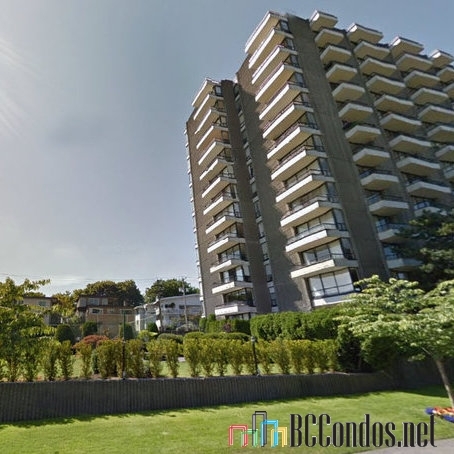 Maintenance fees include caretaker, garbage pickup, gardening, gas, heat, management, hot water and recreation facility.